MAC Sports & Entertainment is a 21-acre state-of-the-art sports & entertainment venue, home to TRI SPORTS Social Club and Hi-5 Sports. It is conveniently located along I-540, in Brier Creek, just one mile from RDU International Airport. 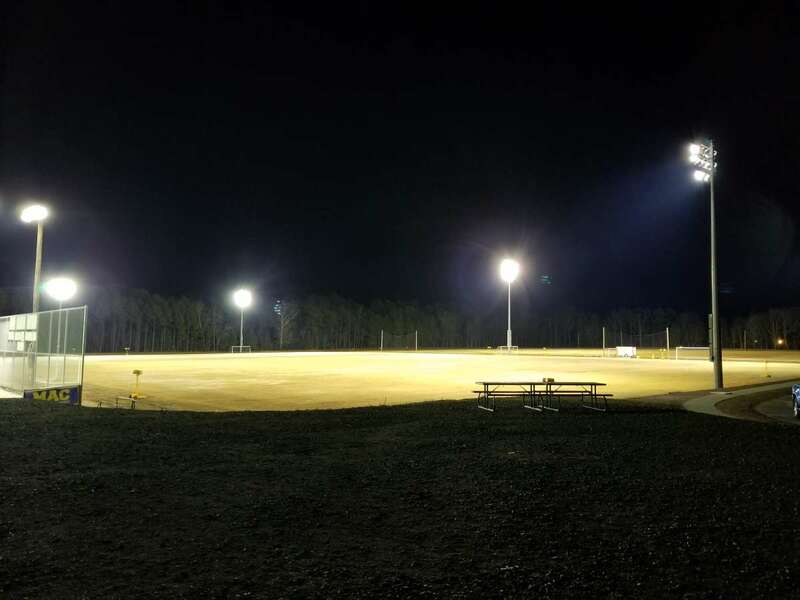 The MAC is a highly versatile, outdoor flex-space, featuring lighted, natural grass soccer fields and beach volleyball courts. 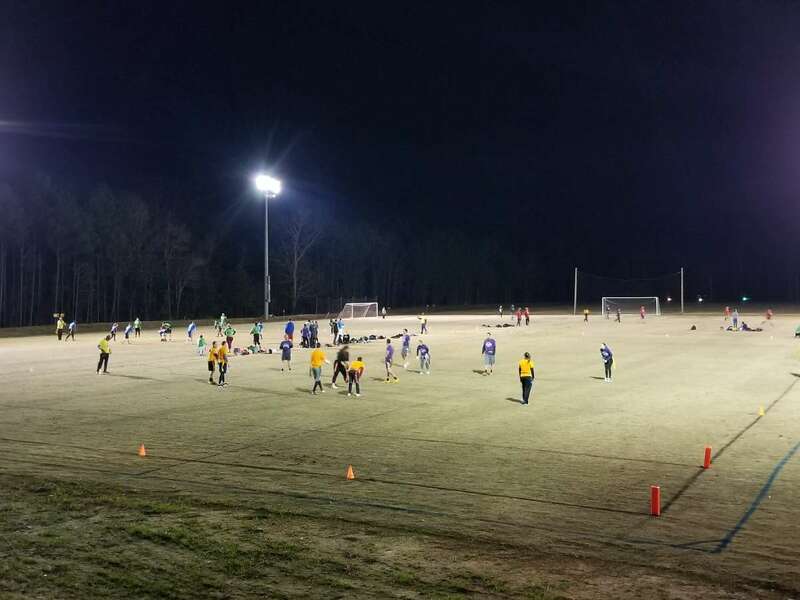 The MAC plays host to TRI SPORTS’ soccer, flag football, kickball and beach volleyball leagues, as well as other local organizations offering soccer, ultimate frisbee, rugby, lacrosse and more. 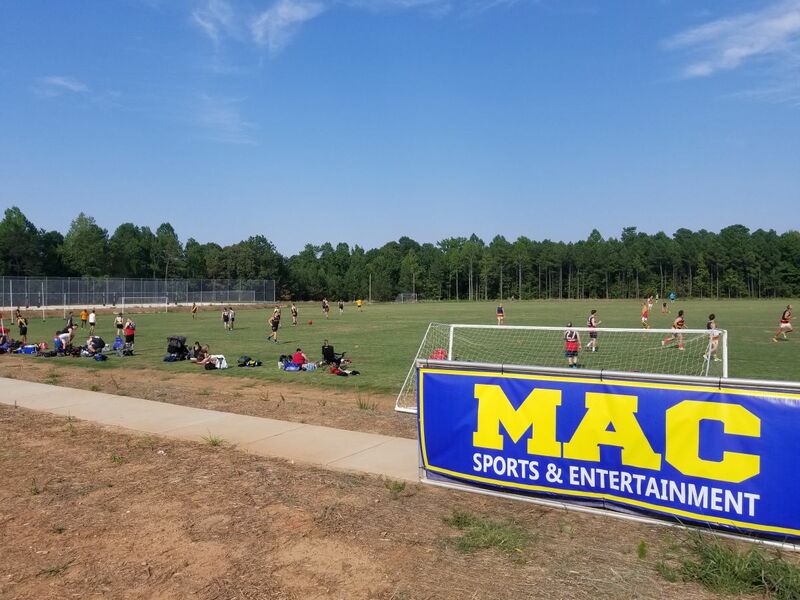 The MAC is available for rent for private and public events, festivals, sports leagues, tournaments, clinics, social events, corporate events and field days. 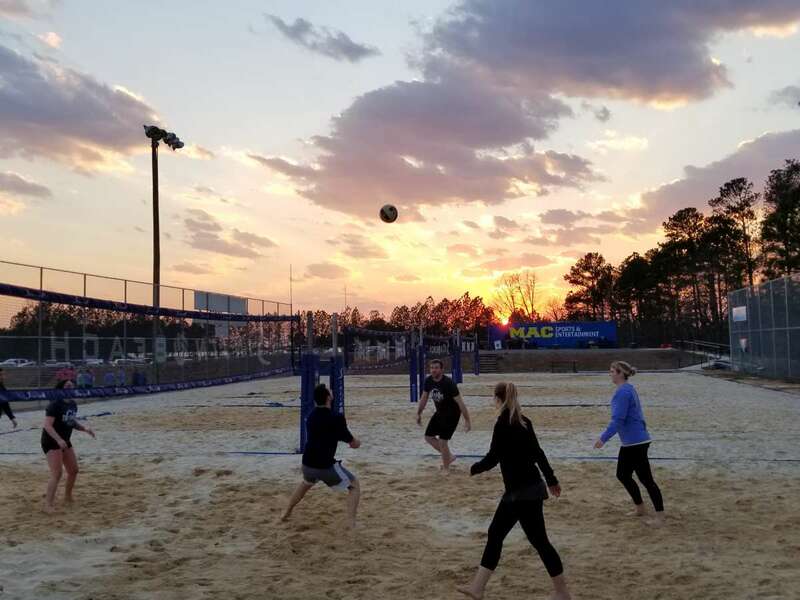 Amenities include: lighted outdoor fields and volleyball courts, four full-size soccer/multipurpose fields, five multipurpose sand volleyball courts with removable poles, 14,000-sq.-ft. picnic area and more!